Looking for something fun to do this weekend for Halloween? 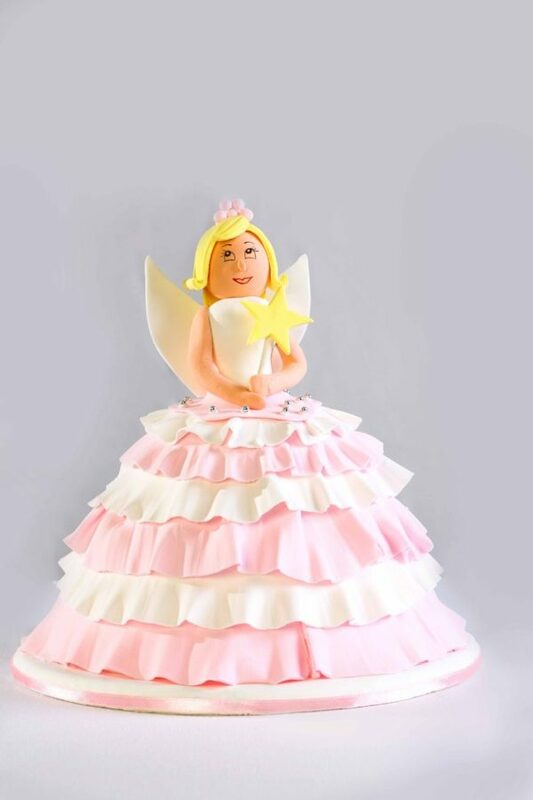 Why not join the festivities at Marriott Hotel Manila? Bring the fantasy come to life with the hippest party this spooky season. Whether you are in for a day of dining or trick or treating with the kids, Marriott Hotel Manila throws in a truly magical celebration. Enthrall the senses to a Halloween break with the whole family and avail the room package promo for only US$115++. 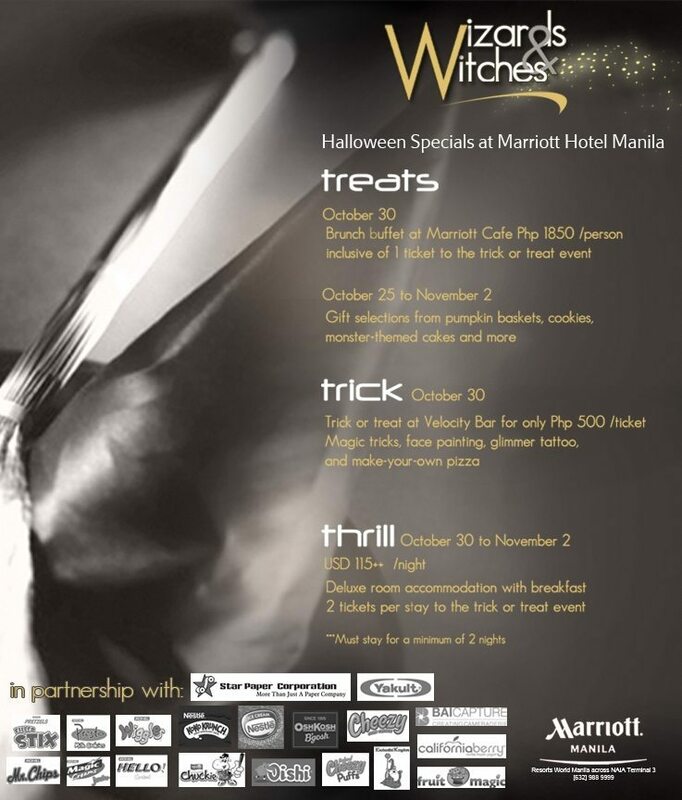 For a minimum of 2-nights stay, recharge in the luxurious comforts of Marriott Manila which includes breakfast for 2 persons and 2 complimentary entrance tickets to the Halloween Party. A mesmerizing Halloween surprise awaits at Velocity Bar on October 30, 2:00PM, where the little ones are in to experience a delightfully creepy wizard and witches party for only P500 nett. Dress them up with their dream character for a truly enchanting moment while they get a chance to win a thrilling gift for their cutest and most unique costume from Osh Kosh B’ Gosh. An afternoon filled with spectacular party activity traditions such as the spell binding magic show, artsy face painting, and flashy glimmer tattoo will surely keep them amuse. 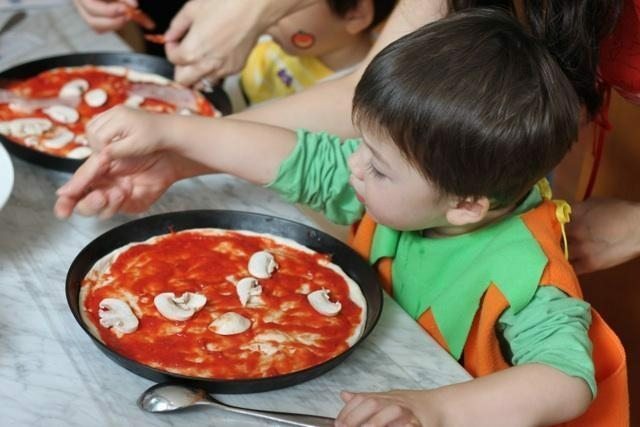 The kids are also put in the spotlight at the interactive pizza making corner where they will have a great time embellishing their own pizza creations with premium toppings. Preparing a tasty treat has never been this absolutely fun and bubbly! 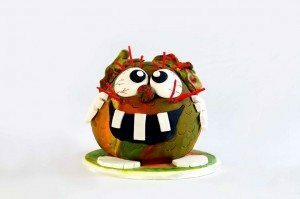 Lusciously prepared candy apple, choco banana, scary cup cake, marsh mellow, pumpkin pie and other dolled up pastries will surely get the kids into a thrilling Halloween feel. Other toothsome savories of the day are mini burger, mini hotdog, fried chicken, lasagna, bolognese, and mash potato. To partner with these delicious Halloween food line up, Californiaberry Non-Fat Frozen Yogurt and Fruit Magic ends the meal with their signature Halloween dessert contenders. As the most-awaited highlight, watch the adorable kids line up and roam around the hotel showing off their creative knacks for “trick or treat”. Up for grabs are dainty and decadent take home goodies courtesy of Nestle Chuckie, Yakult, Universal Robina Corporation, Grand Alpatech Corporation, Star Paper, Leslie’s Corporation, and Oishi. While Enchanted Kingdom, the country’s premiere amusement park brings a truly fascinating experience to all kids and to those truly child at heart with their take home souvenirs to all participants. Capture this most enjoyable day with the whole family as you take home a photo souvenir courtesy of Baicapture. When it comes to Halloween delicacies, the best cookies and cakes are those that reflect the chilling traditions of this spooky holiday. That’s why at Java+, the hotel’s grab and go outlet astounds everyone with these thoughtful gift selections, available for sale from October 30 to November 1, 2010. Enliven the tradition by gathering your loved ones to a culinary adventure with Executive Chef Meik Brammer’s specially selected Halloween brunch menu at Marriott Café on October 30. For only P1,850 net, let the dining episode begin with the succulent nuggets of the sea– lobster, king prawns, green mussel, red crab, fresh shrimp, poached clam, and oyster. At the hot station, look forward loading your plate with classic and international dishes such as roulade of sole fish with green asparagus, pork tenderloin medallions with thyme juice, grilled sea bream on saffron sauce, or chicken sweet and sour. Tempting grilled meats are also the star of the buffet with its delectable choices of salmon steaks, chicken sate, beef tenderloin steaks, shi-I-taki / shrimp skewer, and lamb chops. Carving, pizza, Asian, barbeque, and other heaps of delectable delights will surely keep anyone blissfully satisfied. End the fiercely, flavorsome feast with heavenly homemade ice cream concoctions and creamy, velvety soft chocolate fondue with pineapple, strawberry, watermelon, and scary cookies to dip away. There’s nothing quite these offering that will make the Halloween truly bewitching since 1 person buffet also entitles the guest to one entrance ticket to the Wizards and Witches party. 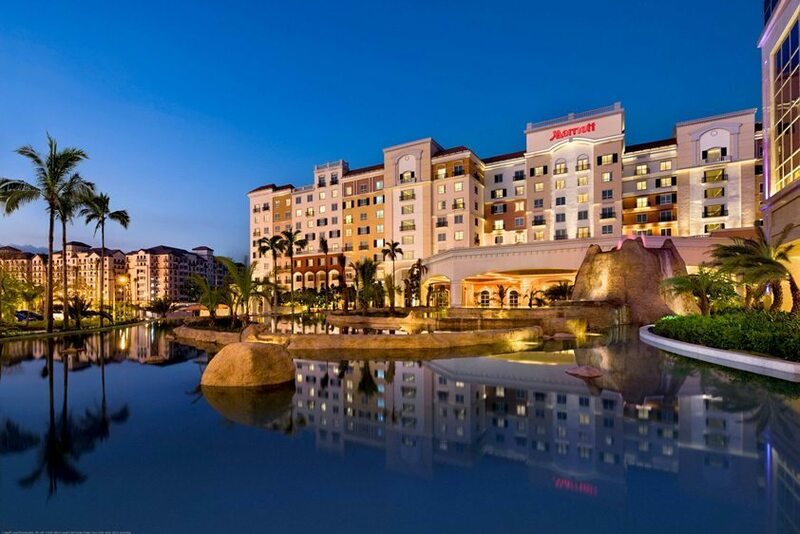 Marriott Hotel Manila is a quick 15-minute drive from the Makati business district and merely 15 minutes from Manila’s newest dining and business hub, Bonifacio Global City Taguig. The hotel offers first-rate accommodations including luxurious bedding, high speed internet, 40-inch, high definition LCD televisions with jack pack plug and play systems and spacious work areas. The two top floors house executive level rooms and 19 suites. Guests can enjoy a spectacular view of the 18-hole Villamor golf course from the executive lounge.